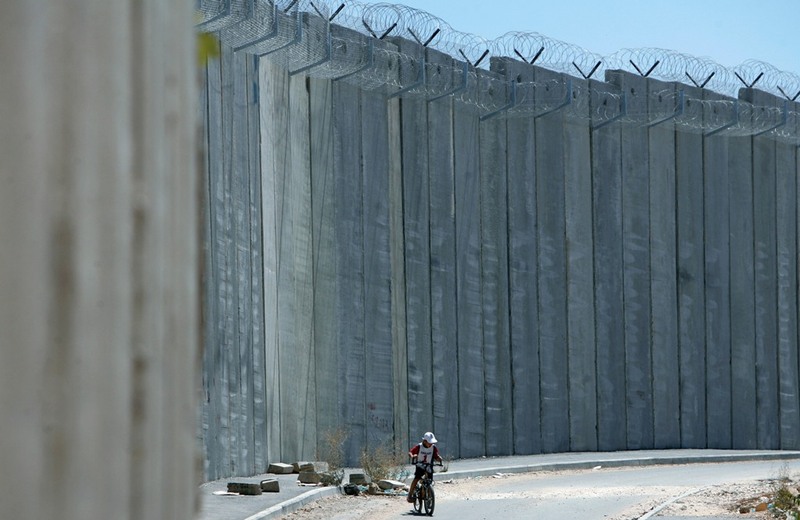 Israel's Public Diplomacy Minister Yuli Edelstein has decided that the international media attention on the apartheid wall, from a public relations standpoint, has been a burden on Israel and it is time for the Israeli government to deal with this problem. So what does he suggest to deal with this issue in order to help Israel's public diplomacy efforts? Not to dismantle the wall and actually end Israel's occupation and apartheid policies toward Palestinians. No, what Israel needs to do is "paint pictures on the wall displaying information on terrorist attacks that originated in Palestinian Authority-controlled areas and on attacks that were prevented due to the existence of the barrier." The ministry will be working with Israeli artists and schoolchildren to make this happen. This is just the latest example of Israeli propaganda efforts and highlights the use of art to whitewash Israel's crimes. Check out how you can get involved with cultural boycott efforts through our member group the US Campaign for the Academic and Cultural Boycott of Israel.